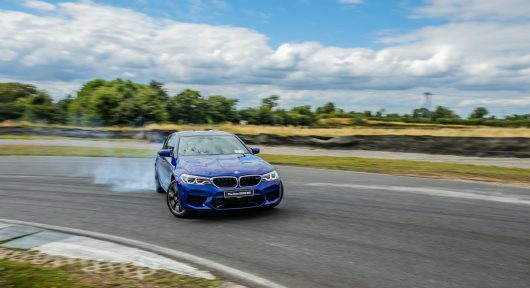 If you wish to put BMW’s state-of-the-art M5 through its paces, a trip to unrestricted sections of Germany’s Autobahns is far more appropriate, than Dublin’s traffic-congested M50. We are fortunate however to have access to Ireland’s only FIA licenced motor racing circuit, Mondello Park. Utilising the National circuit, we can push high performance cars to their limit, in a safe and controlled environment. A few laps on circuit is the perfect test for a car’s performance and handling attributes. It also gives us a clear indication of how a car performs directly against its competitors. For the fairness of competition every performance car has two timed laps in dry conditions, to set a laptime on our leader board. 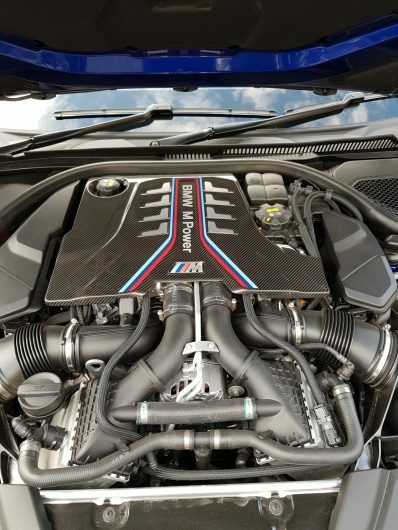 The new BMW M5 impresses on road with its all-round ability offering the perfect mix of comfort and immense performance. Driving around town in efficiency mode, the M5 is docile and more akin to a 520d than a 600 horsepower supercar. 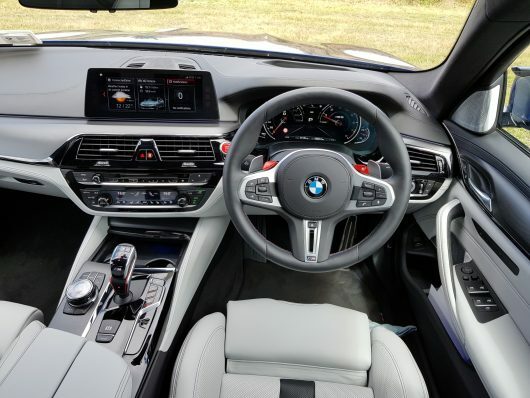 The driver can select from five different configurations from the DSC (dynamic stability control) and M xDrive modes. 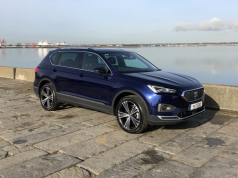 On track, we selected M dynamic mode with four-wheel-drive Sport to offer us the maximum traction and control for our timed laps. 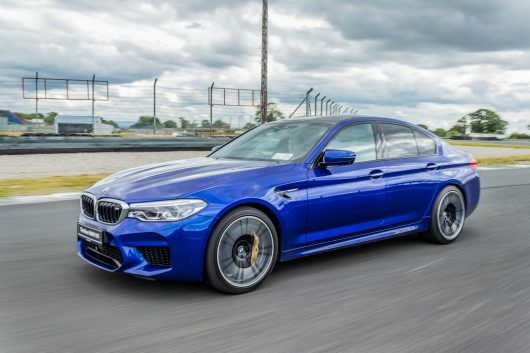 This new M5’s trump card is its ability to drive with four-wheel-drive and yet at the press of a button revert to the more traditional rear-wheel-drive setup, something none of its competitors can achieve. On track the M5’s acceleration is brutal, pushing you firmly back into your seat. Our test car has the optional M carbon ceramic brakes, these offer eye-watering braking performance on track. 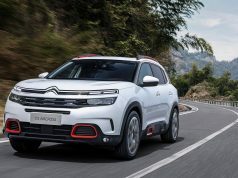 Mind you, as a €13,500 option your eyes may water when purchasing the car. After two laps at full chant there was no sign of brake fade, which would occur with standard steel brake discs. The end result is a laptime of 1:02.81 which places the M5 at the top of our lap chart, setting our fastest time to date. It’s over five tenths quicker than the second-place contender, another BMW, the M4.